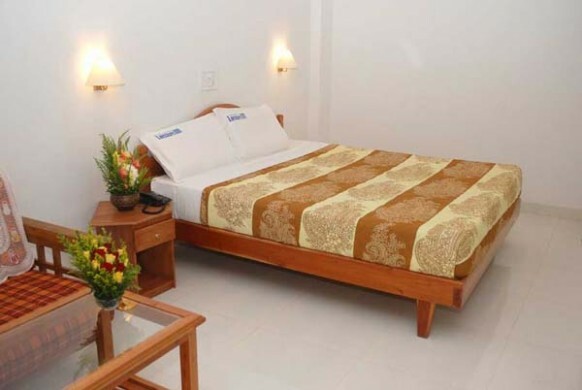 The perfect hospitality with elegance and comfort, which meets all needs of tourists and holiday movers. 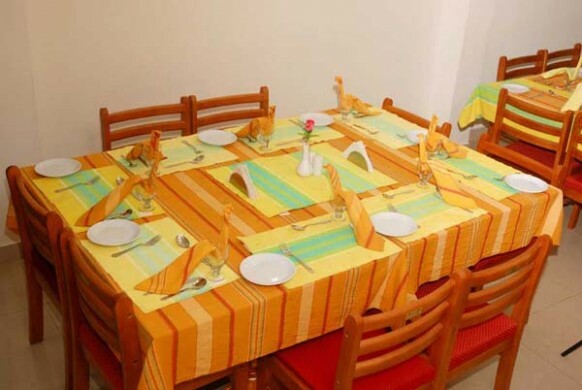 Hotel Lakeshore Inn offers perfect hospitality with elegance and comfort, which meets all needs of tourists and holiday movers. 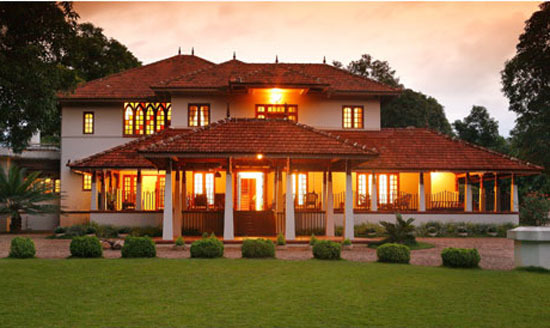 Overlooking the picturesque greenery of the Thekkady forest, Lakeshore Inn is the perfect leisure hotel for you to enjoy your getaway time. 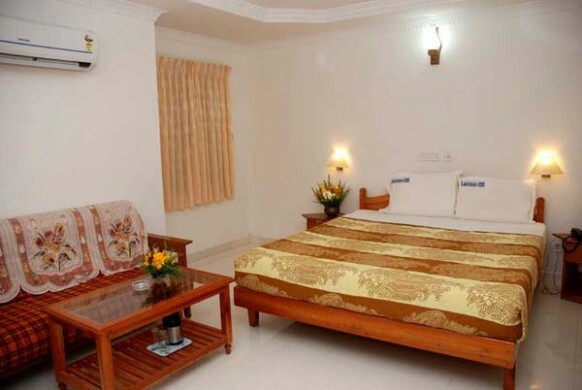 The 33 rooms in the hotel are available with both A/C and non A/C setting, and are categorized into Deluxe Double, Deluxe Suite, and Executive Double Suite. 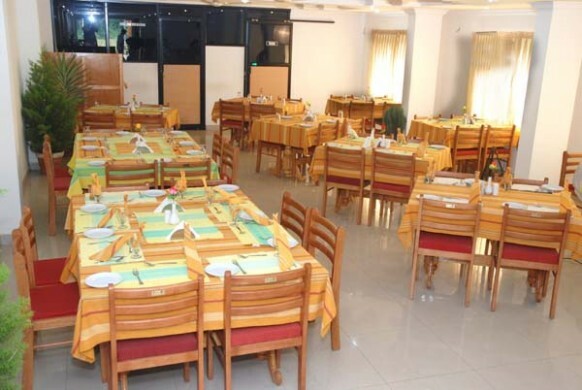 The multi-cuisine restaurant, Spice Chimney caters delicious food to the customers at affordable price. 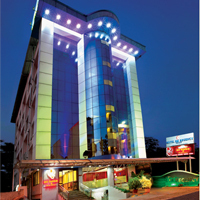 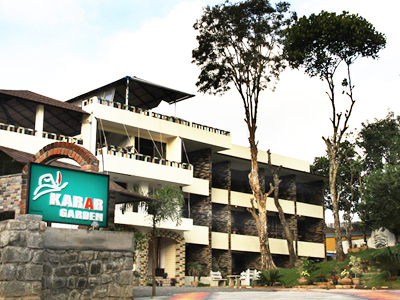 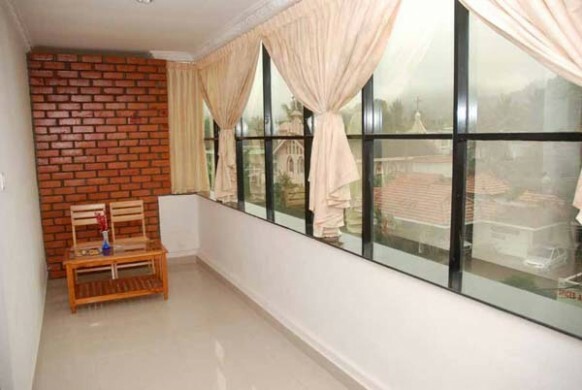 The hotel welcomes the customers with warm hospitality and provides a most pleasant stay while at Thekkady. 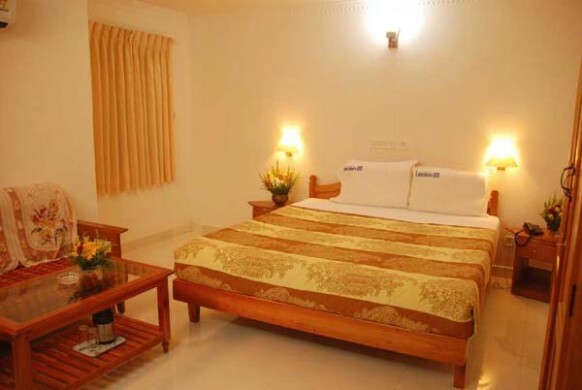 Simple, but elegant stay is what Lakeshore Inn will provide you.